Welcome to the East Kootenay Integrated Lake Management Partnership! 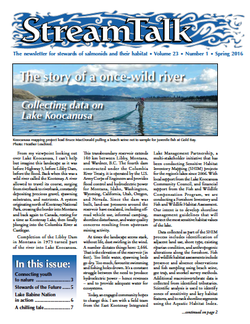 Through partnership, information sharing and optimizing available resources, the EKILMP wishes to develop integrated, collaborative approaches to lake management, in order to address the current and future activities in the watershed in ways that sustain the ecological health, social and economic values of lakes in the East Kootenay. Planning a project on East Kootenay lakes? 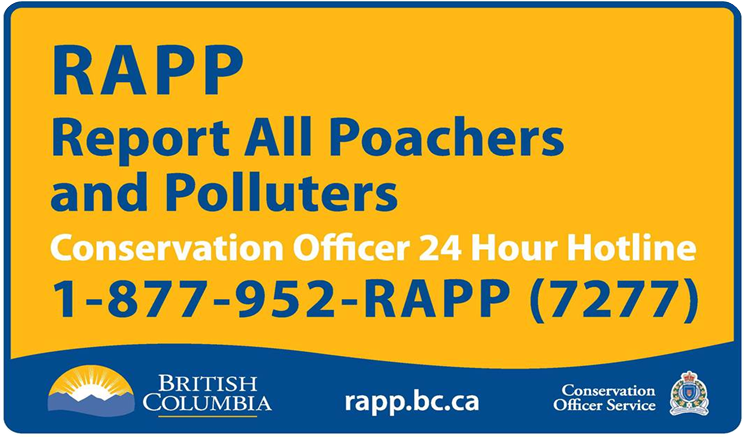 Contact FrontCounterBC before you begin; regulations and bylaws may apply. NEW! Ensure your project also complies with Federal Fisheries and Oceans Canada requirements for Working Near Water. Find your local lake stewardship group by selecting your lake above or use the contact form on this site. Access our to-date mapping and reports on the Community Mapping Network. Lake Koocanusa Fish and Wildlife Habitat Assessment and Foreshore Inventory summer and fall surveys have been completed. The low pool survey will take place in April 2016. See reports for your lake by selecting from the drop-down menu above. See something happening on your lake? Please direct any concerns over activity on the shoreline to the RAPP hotline.